Multi-talented broadcast sports journalist and Multiple award-winning sports host, Richard Ntow Gyan affectionately known as Sogasty has immediately called it quit at Akyeaa FM and has officially joined Sunyani-based Nimdeɛ FM, Mediafillasgh.com can confirm without any doubt. Thanks to almighty God for given me another chapter in my life. It is now official!!! !, I have joined Nimde33 95.1 FM in sunyani. Sources close to this website is that, Ntow Gyan will work with a solid sports crew made up of Emmanuel Owusu-Ansah (Simple) who will settle as the local sports News presenter and a Back up Host, Adanse Bona Frederick (Fredriky) as the foreign sports News presenter, Adams Hussein (Joey Bee) and Johnson Yeboah as pundits. Sports commentator and a former sports host of Techiman-based K-FM, Hassan Mohammed popularly known as De Basty joins the team as the Chief Executive Producer of Sports shows at the Sunyani-based station. Catch Richard Ntow Gyan and his crew every weekday from 6:30AM -7AM for DRESSING ROOM SPORTS and 3PM-6PM on the NIMDEƐ TOTAL SPORTS. The team will also be on your radio every Saturday on WEEKEND SPORTS DIGEST from 7AM-10AM and Sundays on SCORE BOARD from 2:30PM – 6PM. Richard Ntow Gyan previously worked with Dinpa FM, Ark FM and Adepa FM. Ntow Gyan, who is currently Brong-Ahafo’s Best sports show host, an award he is hoping to retain at the 2019 edition of the Foklex Media Media Awards which is to be held on April 13 at the National Theatre in Accra. He also won Best Commentator at the 2017 edition of the Foklex Media Media Awards held in Kumasi. 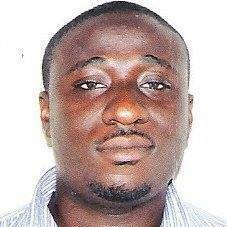 He is the Public Relations Officer/Communications Director for Techiman-based Eleven Wonders Football Club . Nimdeɛ FM, which is located just opposite the Methodist Cathedral near the Coronation Park has been on test transmission for the past months entertaining listeners with good music, ahead of its full roll out in the coming days. 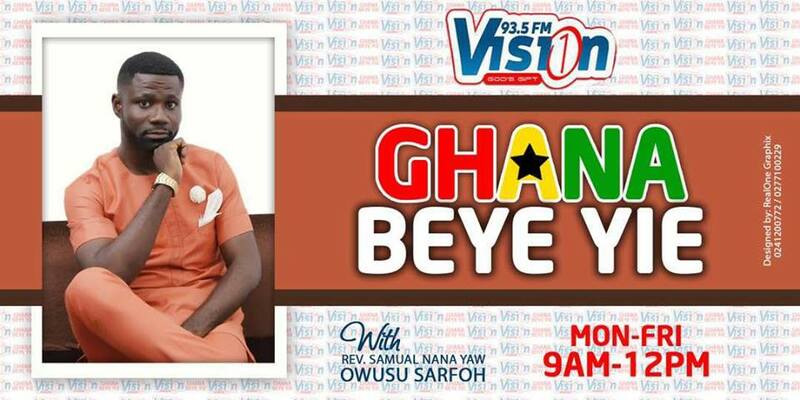 The Sunyani-based radio station will present most of its content in Akan, is reportedly owned by the Member of Parliament of Sunyani East Constituency and the Majority Chief Whip of Ghana’s parliament, Hon. Kwasi Ameyaw-Cheremeh, operates on frequency modulation 95.1 Fm.